We invite you to visit our campuses and see all that Thomas Nelson has to offer. Tours of the Hampton campus are available by appointment Monday-Thursday. Please contact Dana Cook at campustours@tncc.edu or (757) 825-3528 to schedule an individual or family tour. Tours of the Historic Triangle campus are available by appointment. Please contact the campus receptionist at (757) 258-6551 to schedule an individual or family tour. We welcome group tours. 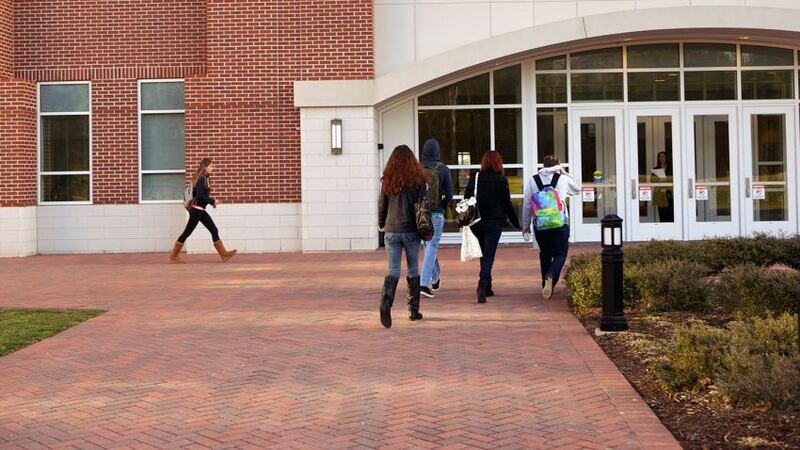 If you’d like to schedule a tour for a large group please contact us at campustours@tncc.edu or (757) 825-3528.